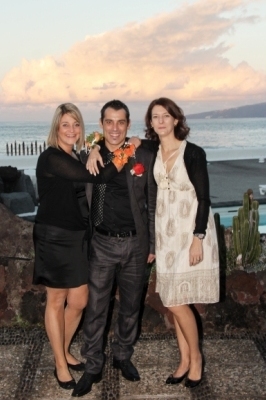 A beautiful day in the Canary Islands! 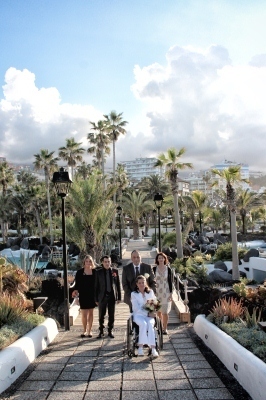 As you can see on the photos, this lovely couple spent a fantastic wedding day in Tenerife and enjoyed a romantic ceremony with direct sea views. 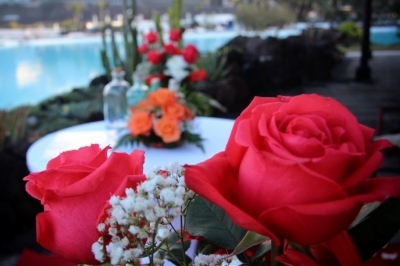 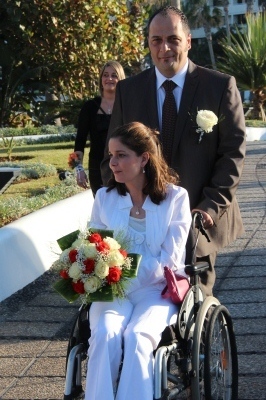 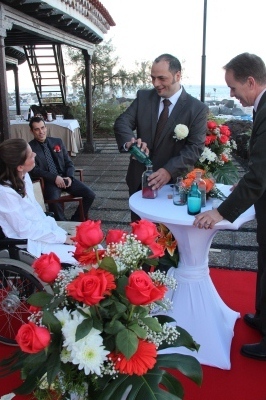 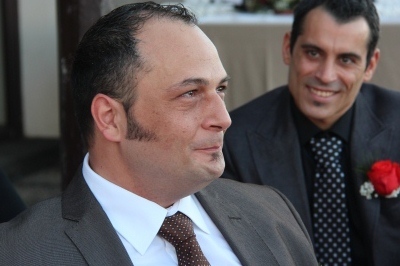 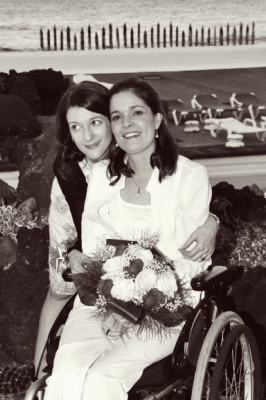 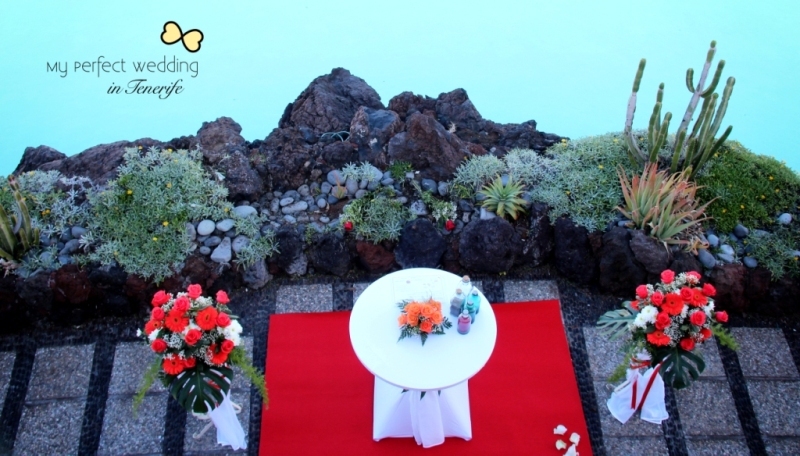 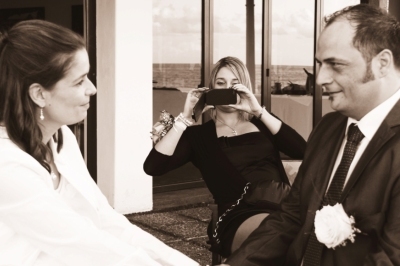 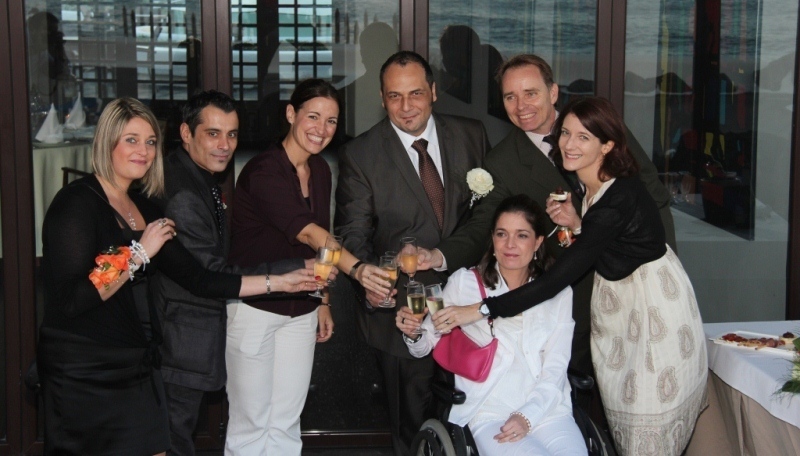 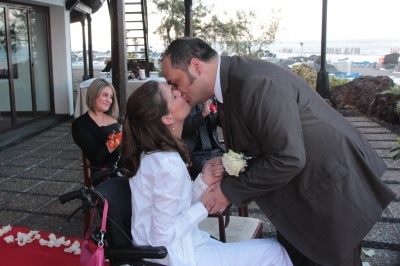 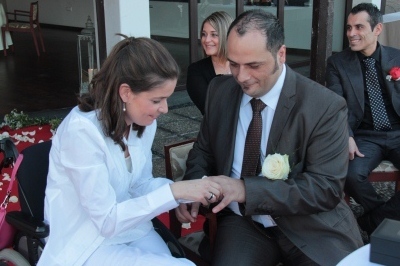 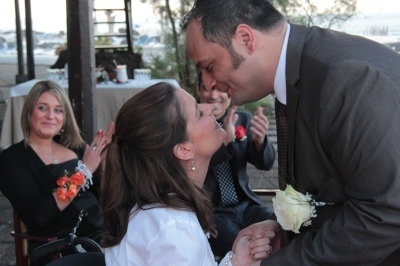 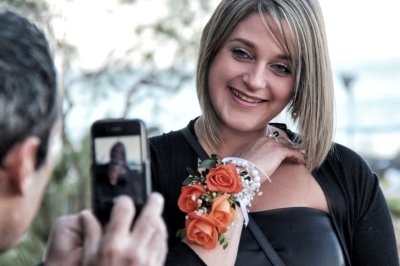 Tenerife´s wedding planner, Nadine García Breuer organized the best to make them happy on their special day. 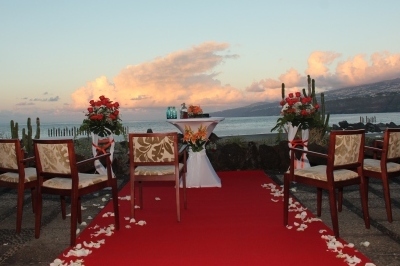 The team of My perfect wedding lovely decorated this dream venue. 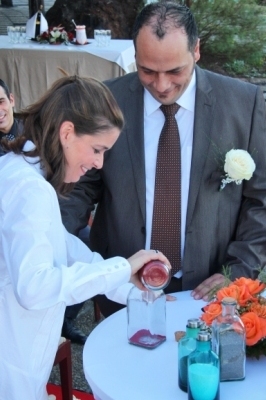 Wedding planner Nadine García Breuer takes care of the final details. 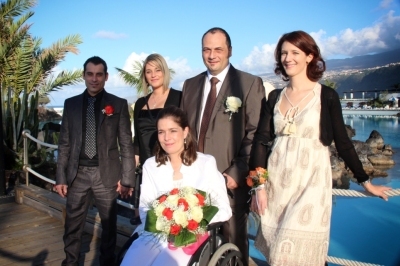 The bridal couple and their guests arrive at the wedding venue. 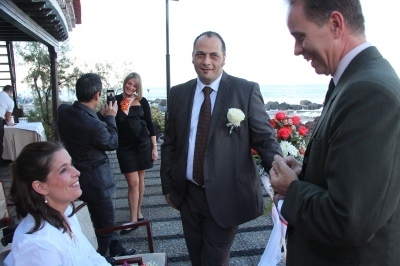 Our Marriage Celebrant gives the bridal couple a warm and heartly welcome. 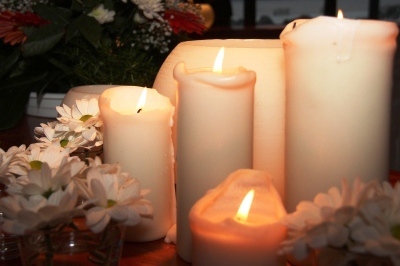 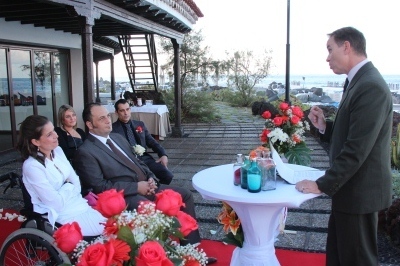 Our Marriage Celebrant prepared a personalized and very romantic speech. 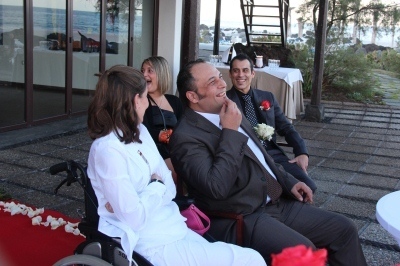 Beautiful moments during the ceremony. 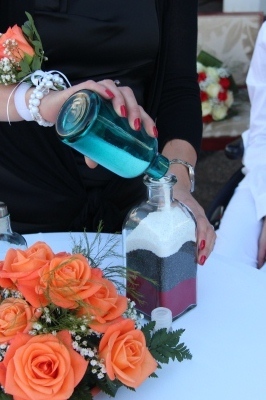 The sand tradition created by My perfect wedding. 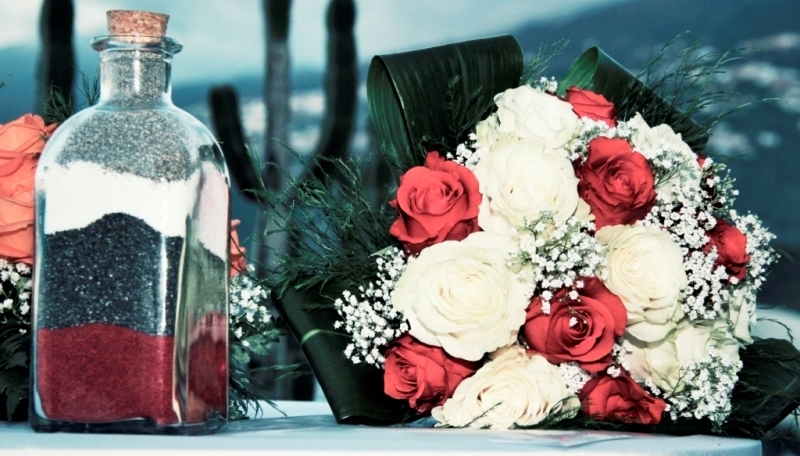 The groom is moved to tears when his best man says some lovely words about the bridal couple. 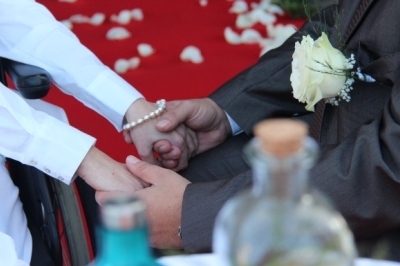 The ceremony includes several wedding traditions like the hand tradition. 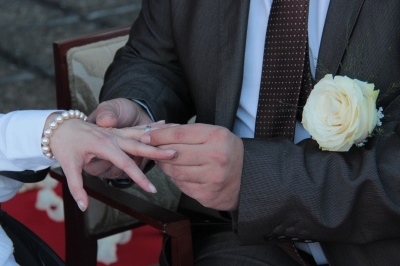 Following the exchange of rings – the long desired wedding kiss. 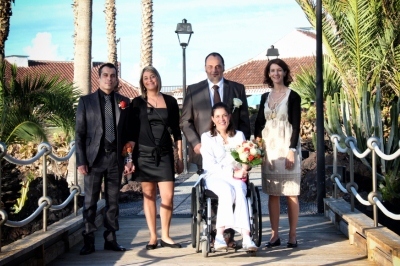 The bridal couple and their guests click glasses with Nadine García Breuer, your wedding planner in Tenerife. 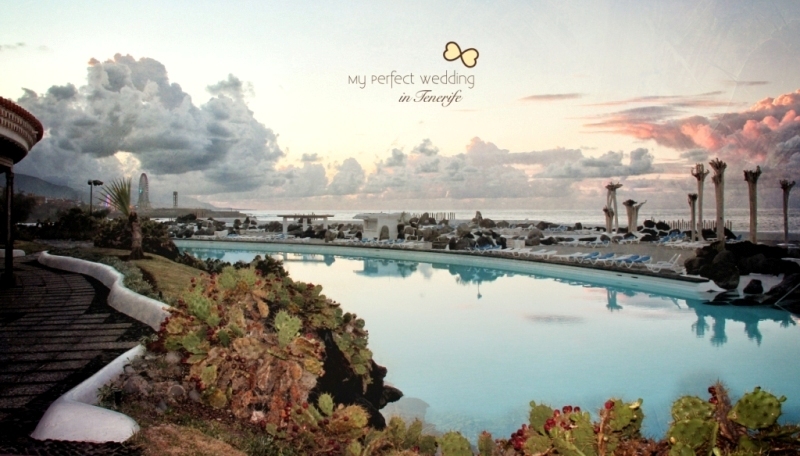 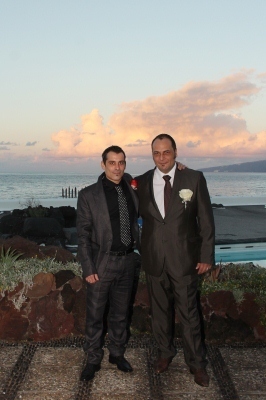 Wonderful wedding photos with Tenerife´s beautiful landscape as backdrop are taken. 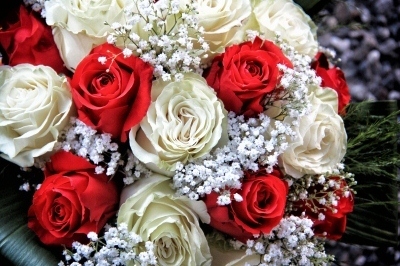 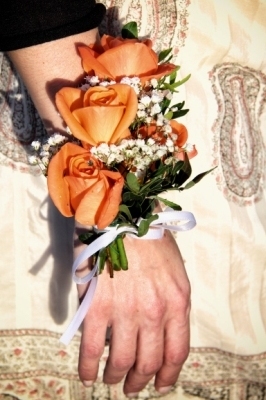 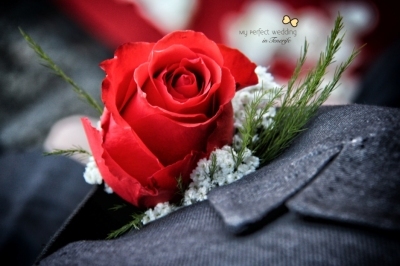 The bridal bouquet and the groom´s pin always perfectly match to one another. 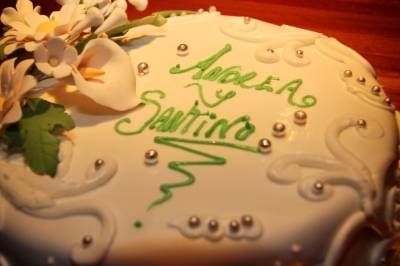 The delicious wedding cake is waiting to be cut at the end of this stunning day. 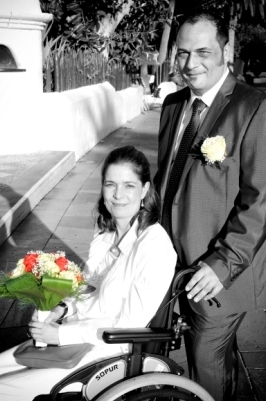 The team of My perfect wedding wishes the lovely couple only the best for their future and that they will never forget their dream wedding in Spain!